I started another saga of sourdough, my first attempts not always being as successful as I hoped, (some were great, others were eeeh, not so great?) I am determined to follow the exact recipe that I have. From Maggie Glezer's "Blessing of Bread". This will be purely for my entertainment and a sense of “I can do it”, because no one in my family is a fan of real tangy sourdough. 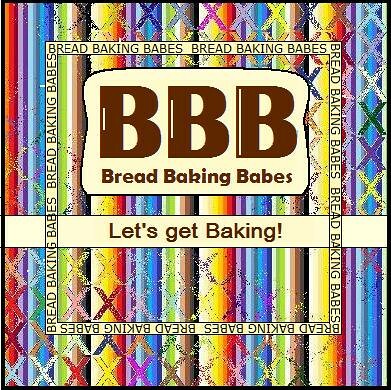 What I hope to accomplish is not the German sourdough type bread but one with an added depth in flavour, like you will find in breads made with a biga or poolish. 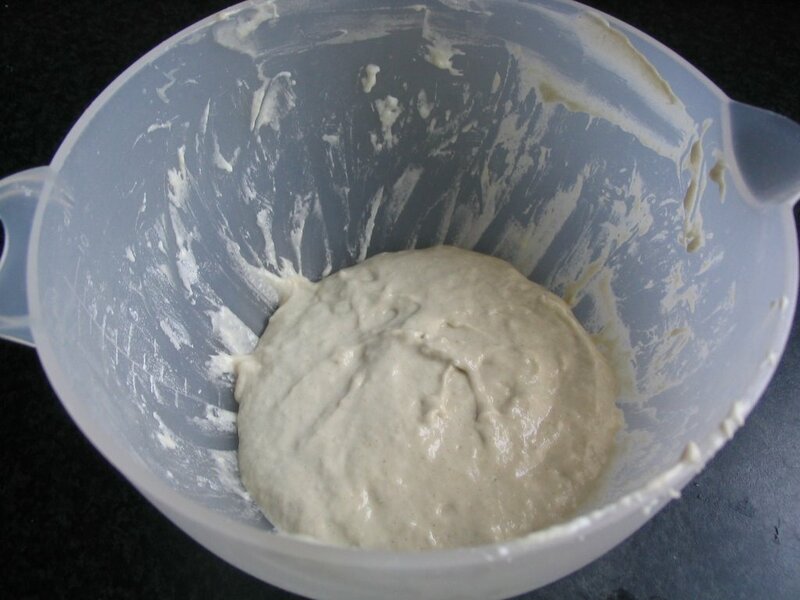 I am planning on posting as I go, so here and there you will find extra posts regarding The Sourdough Starter Diary (SSD). Added and mixed: 1/3 cup ap flour (50gr) and ¼ cup (50 gr) water. Temperatures plummeted so I moved the lidded container to the diningroom, in the windowsill where it can benefit from the warmth of either the sun or the heater. I'm enjoying this saga. The internet is really perfect for this sort of thing, isn't it? I can almost smell the starter! The pictures are really good. It sure is. Starters always seem to get me confused in the middle of refreshing days.. I trust this one will survive my confusion. A blog and the internet are so perfect for showing process. Great pictures. Do we bake with starters because we enjoy a mystery?